The business card of any company is – along with its website – its corporate brochure, introducing the company to potential customers, employees and partners. It may include an account of its flagship products, its values and special way of working, and a glance at its history. It’s a unique story. But finding the main strands and weaving them into an attractive and interesting story is easier said than done. We can act as a sounding board to help you to identify the key features of your company’s story and then structure them and flesh them out. Over the years, we have assisted many companies to present themselves in a convincing and authentic way. 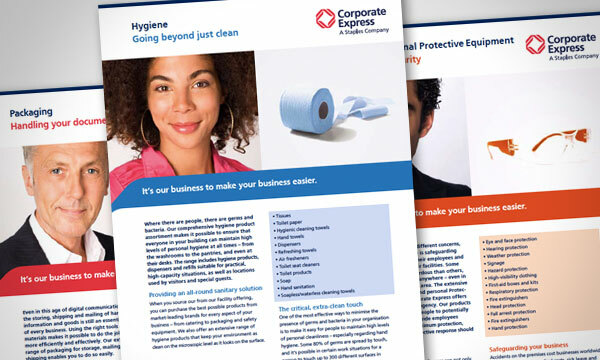 Corporate brochure for one of the world’s leading B2B providers of office supplies (now part of Staples), outlining the company’s commitment to sustainability and how they are achieving it. 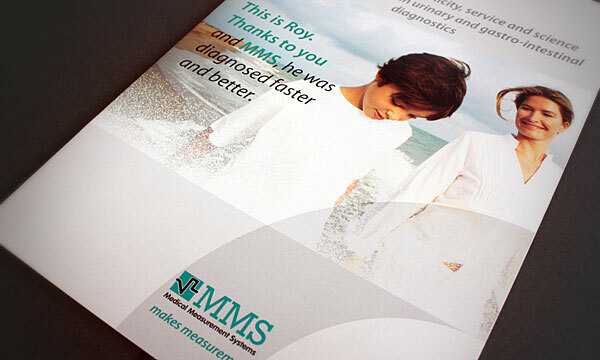 Corporate brochure for MMS, global leader in the development of equipment for measuring liquid flows, pressure and muscle activity in the urinary tract, to support expansion in North America. From Vision to Reality, the first Philips corporate brochure to encompass all divisions, based on the ground-breaking “Vision of the Future” exhibition mounted by Philips Design. 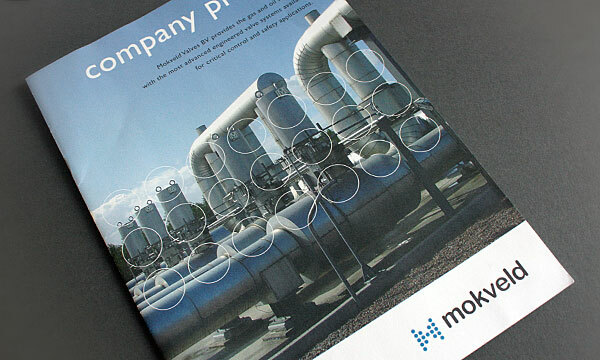 B2B corporate profile for Mokveld Valves, suppliers to the gas and oil industry of the most advanced engineered valve systems available on the market for critical control and safety applications. B2B corporate brochure for Lipid Nutrition, a leader in specialty fats and oils. In 2011, the company, formerly part of Loders Croklaan, was acquired in part by US-based Stefan Food and Health Specialties. Corporate brochure for the pre-eminent centre for healthcare in the southern Netherlands, emphasising the UMC+’s unique, integrated approach to patient care. Corporate brochure for the European operations of steel-maker Mittal.